Whether you’re thinking of reflashing your own powertrain control module or purchasing a replacement, our guide will answer all your questions. We’ll help you understand how reflashing works and what your options are, so you can make the right decision for your car and budget. Let’s begin with a brief overview of how car computers evolved, and the role of the powertrain control module in today’s vehicles. The first computers appeared in cars during the late 1960s and early 1970s. 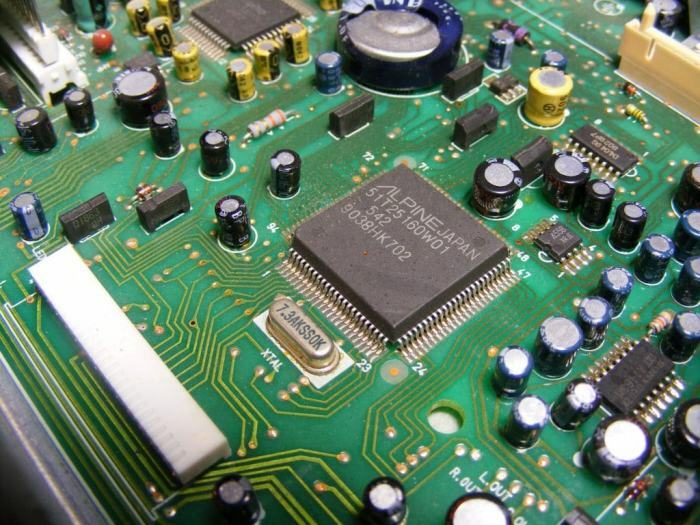 Circuit boards had specific roles like regulating fuel injection systems. It wasn’t until the 1980s that microchips and microprocessors became small enough to fit into cars. By the 1990s, on-board computers became more sophisticated. They could now control most of the electrical processes of the car, including climate controls, braking systems, and odometer. Today, vehicles are really like computers with wheels. Cars are upgradeable and customizable, giving the backyard mechanic incredible control over performance. Modern vehicles have a set of computers (commonly referred to as modules) that communicate with sensors throughout the car. They do this through a system of wires and software protocols called the Controller Area Network, or CAN. Manufacturers started phasing in CANs in the early 2000s. They’re now standard on all 2008 and newer cars and light trucks. The powertrain control module (PCM) is one of the most important computers in your car, usually managing the engine and transmission, depending on the make of your vehicle. It’s often referred to as the “brain” of your car because it controls so many functions. What’s the Difference Between an ECM, TCM & PCM? Before we go any further, it’s important to understand the terms that get thrown around in the industry, especially if you’re doing a DIY project or ordering parts online. Sometimes ECM or ECU are used interchangeably with PCM, so let’s clarify the differences. In a modern engine, the ECM will gather sensor data from the intake, exhaust, cooling system, and several internal components to assess the engine’s running condition. Then, the computer can adjust the ignition and fuel injection timing and the position of the camshafts and throttle. The TCM uses incoming sensor data to determine when the transmission needs to shift. TCM functionality has improved over the years, adding input from cruise control, throttle and traction control system. This reduces gear hunting and wheel spin. In most cars, the Powertrain Control Module contains the ECM and TCM in one unit. By combining them, the PCM can better regulate their functions together. For example, when the PCM changes gears, it can pull back the throttle to shift smoother. However, the two units operate independently. You can program one system without affecting the other. To confuse things a bit more, the term electronic control unit (ECU) is often used as a generic term for any built-in system that controls multiple electrical features in a car. It could include systems like the ones above, or Body Control Module (BCM), Brake Control Module (BCM or EBCM), Central Control Module (CCM), Central Timing Module (CTM), and many others. The types of modules and how they’re configured in your car depend on the manufacturer, so you’ll want to consult your owner’s manual to be sure of their specific terminology. What Exactly Does your Powertrain Control Module Do? Although we provided a brief explanation above, let’s talk more specifically about what the powertrain control module does in your car. The PCM senses and monitors more than 100 factors in a car or truck. Here are a few of the most essential processes. Air-to-Gas Ratio – The PCM adjusts the air-to-gas ratio being pumped into the cylinders of the car, which saves fuel. For example, when the car’s engine is cold, the PCM adjusts the ratio of gas to be greater than the air. Once warmed up, the PCM adjusts the ratio to decrease the fuel being pumped in. 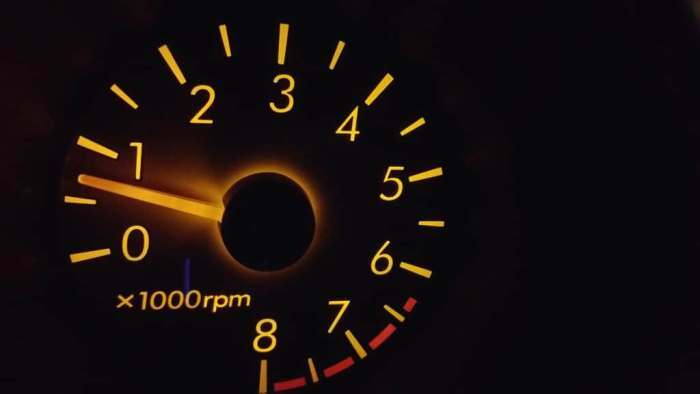 Ignition Timing – Depending on different conditions, the PCM can make the spark plugs fire in a faster or slower sequence, helping the engine deliver an optimum amount of power per RPM. Idle Speed – The PCM ensures that your car’s idle speed is adequate (not revved up to a higher than necessary RPM) to manage any ancillary activities, such as air conditioning. 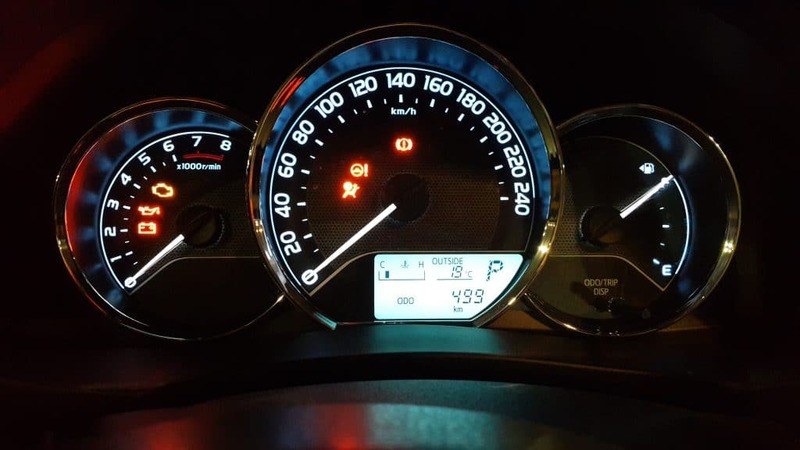 Performance Monitoring – Using many different sensors, including temperature, oil and fluid level, air intake, emission level, camshaft angle, or throttle position, the PCM can monitor the car’s performance. When the PCM can’t restore these to ideal levels, it will notify the car owner with the check engine light. A qualified mechanic can understand this error code and make the necessary repairs. What is Powertrain Control Module Reflashing? Powertrain Control Module reflashing is essentially a software upgrade. PCMs are built with microchips that can be reprogrammed electronically without being removed from the vehicle. Reflashing is a process where you electronically transfer approved files from a vehicle manufacturer’s website using a diagnostic connector. This process has many names. You might hear the terms PCM programming, PCM reprogramming, PCM flash, or PCM reflash. Dealers or car repair shops might call it a PCM or ECM reprogramming service. They all refer to an upgrade of your PCM’s microchip. Why Would You Reflash Your Powertrain Control Module? Auto Manufacturers are continually updating controller software to solve problems such as false diagnostic trouble codes, hesitation, rough idle, emissions problems, hard starting, poor fuel economy and other issues. If you’re not under warranty or using a dealer for tune-ups, your car could benefit from reflashing. You may want to consider reflashing after installing an aftermarket performance cam, bigger cylinder heads, a different intake manifold or fuel induction system to compensate for changes in airflow. A professional tune is highly recommended when used in conjunction with other aftermarket parts. Should You Reflash or Repair Your PCM? If your car has been having the issues below and the root causes are hard to find, it’s possible your PCM needs to be repaired or replaced. Reflashing your PCM alone won’t solve these problems and could make them worse. Check Engine Light: The Check Engine Light usually appears when the computer detects a problem with any of its sensors or circuits. If the light goes on and off and doesn’t seem to correspond to an actual mechanical problem, this could be the PCM malfunctioning. Engine Stalling or Misfiring: Stalling and misfiring may occur without any pattern to frequency or severity. The PCM might be unable to read its sensors and cannot adjust properly. Engine Performance Issues: A faulty PCM may throw off the timing and fuel settings of the engine, which can impact performance. You’ll notice a reduction in fuel efficiency, power, and acceleration. Car Not Starting: A vehicle that does not start or is difficult to start could be related to a problem with the PCM. The engine may still crank but won’t be able to start without vital inputs from the computer. What Tools Are Needed to Reflash Your Powertrain Control Module? The Society of Automotive Engineers (SAE) created the J2534 standard so that only one PCM flash tool, often referred to as the pass-thru device, is needed. Virtually all 1996 and newer Domestic, Asian and European vehicles are compatible with the J2534 compliant pass-thru tool. However, these kinds of tools are meant for professionals, so new models can be as much as $1250. Reflashing can also be accomplished using professional grade scan tools, which include the same functionality, plus many other features unrelated to reflashing. These are even more expensive. They can cost from $1000-$5000. Update subscriptions can also be up to $800 per year or more depending on the vendor. Subscription fees vary by manufacturer. They have several payment options: per-vehicle, 24 hours, 72 hours, weekly, monthly, or annually. What is the Powertrain Control Module Reflashing Process? Every car manufacturer is a little different, but these procedures provide a broad overview of how it works in practice. 1. Connect your PC to the tool with a compatible cable. 2. Before you start the procedure, make sure the battery is fully charged. 3. Start the software program on your PC and enter the vehicle information (year, make, model, etc.). 4. Connect the tool to the diagnostic connector on the vehicle (located under the dash near the steering column). 5. Switch the tool on and wait for the Start screen. 7. Each type of software is slightly different, but usually, you’ll be prompted to choose the operating system, engine, fuel system, speedometer or transmission and initiate the transfer. 8. As the software loads, you will see a progress bar. The reprogramming procedure usually takes 30-40 minutes. 9. When the software has finished loading, it will note that programming is complete. The data is then transferred to the PCM’s memory chip. 10. Turn off the ignition, then disconnect the tool. Throughout the reprogramming operation, battery voltage must remain constant. If the job takes an hour or more, even the slight AC ripple produced by a standard battery charger is enough to cause a problem. Some battery chargers are made to provide clean voltage for reprogramming. Look for electronically controlled battery chargers and power supplies that mention reprogramming or reflashing. If the battery voltage falls too low during that first start-up, the PCM may not initialize correctly. It’s important to note that only an updated program can be loaded into the vehicle computer. There is no going back to an earlier version. What’s the worst-case scenario? If your PCM is frozen or the process is incomplete, you may need to purchase a new PCM. Historically, only car dealers have had access to the tools and software needed to reflash PCMs. Today, this technology is readily available to independent repair shops and individuals. However, as you can see, reflashing your PCM isn’t a simple process and it will cost money to obtain the tools you need, often for a one-time use. If your car is no longer under warranty, you can work with an independent car electronics expert like Solo Automotive. Whether you just want your car’s latest technical update, crave better performance, or have a serious drivability issue, we can help. Solo Auto’s dedicated technicians can repair or reflash within 24 to 48 hours, and then have your unit back in the mail on its way to you. If your PCM needs repair, we’ll assess the symptoms, calibrate the codes, and conduct an internal and external inspection. With this preliminary testing, our in-house techs have the information needed to repair your unit. Before we send it back, we’ll test its functionality, update the programming codes, and retest. 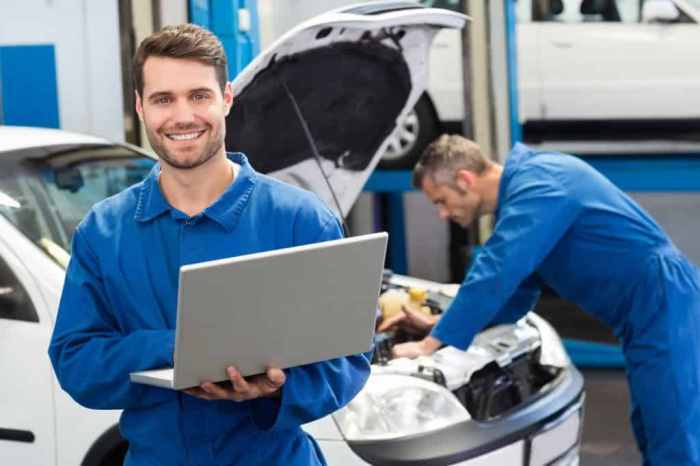 If we find that your PCM needs to be replaced, we sell all makes and models and have a particular expertise with Jeep, Chrysler and Dodge computers. Our PCMs are “plug and play,” which means they’re pre-flashed, so you have the latest software and you can simply install in your car. Not only that, you’ll save 50% of what you’d spend at a dealership and have our lifetime warranty. Since the powertrain control module is the brain of your car, it’s best to tread lightly when attempting DIY repairs. Make sure you’ve eliminated all the mechanical reasons for your car’s performance issues before deciding to reflash, repair or replace. The high cost for the right PCM flash tool might make DIY impractical. However, understanding exactly how the PCM process works will give you the upper hand as an auto consumer regardless of how you proceed. November 23, 2018 in Auto Computer Info. Automotive Computers – How Do They Work?